Please review your order summary and click "Next" to continue. 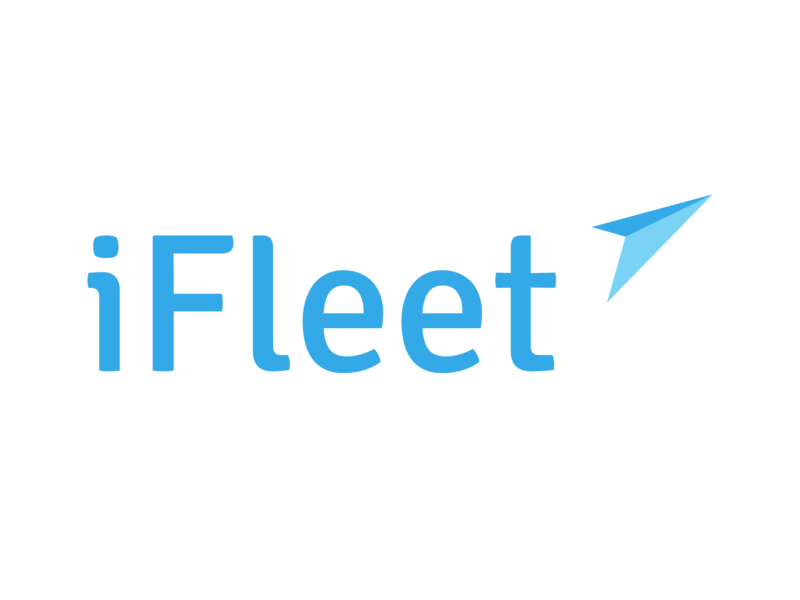 Sign up for iFleet and Get Free Quote! By ticking the checkbox, you agree to the provisions under both our Terms of Service and Privacy Notice. Fill in the forms to complete your order purchase and Get Free Quote! Recurring payment will be done automatically on every first day of the month. Our representative will contact you if you choose to pay offline. through extra steps to finalize this process. A representative from iFleet will contact you soon. You have choosen to pay offline method. Our sales representative will contact you very soon! Do you accept the Terms of Service and Privacy Notice?